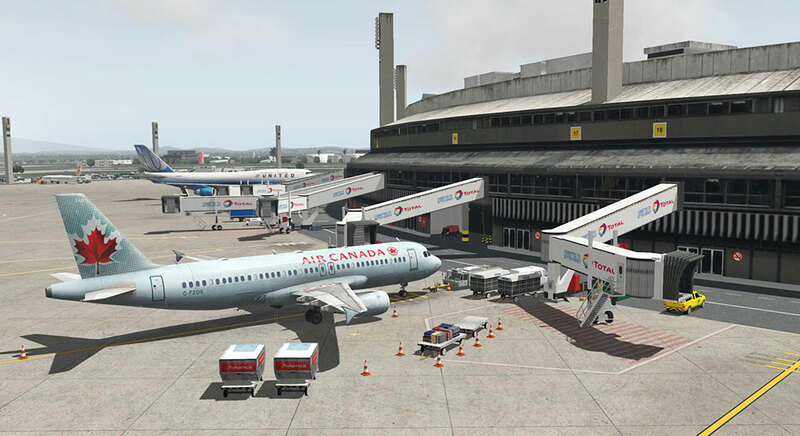 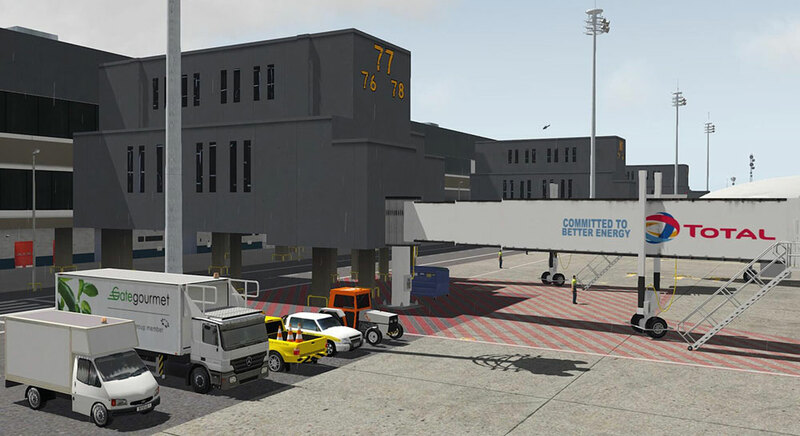 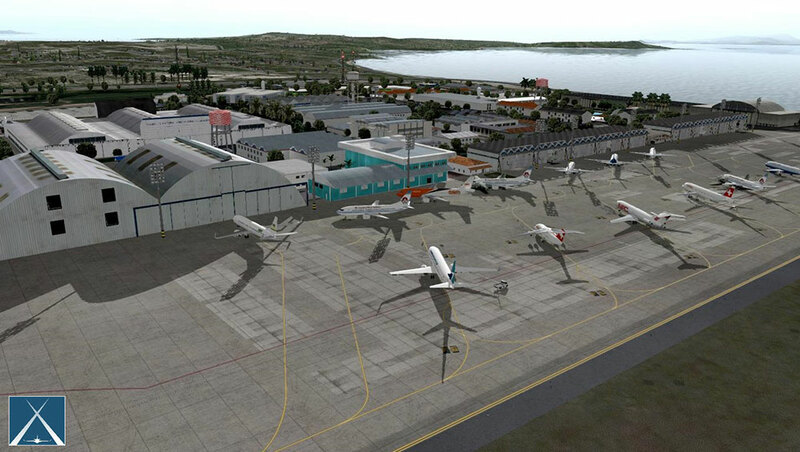 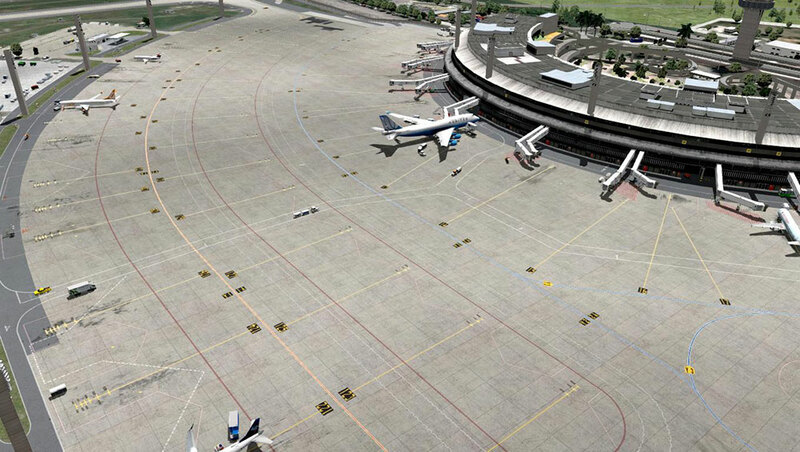 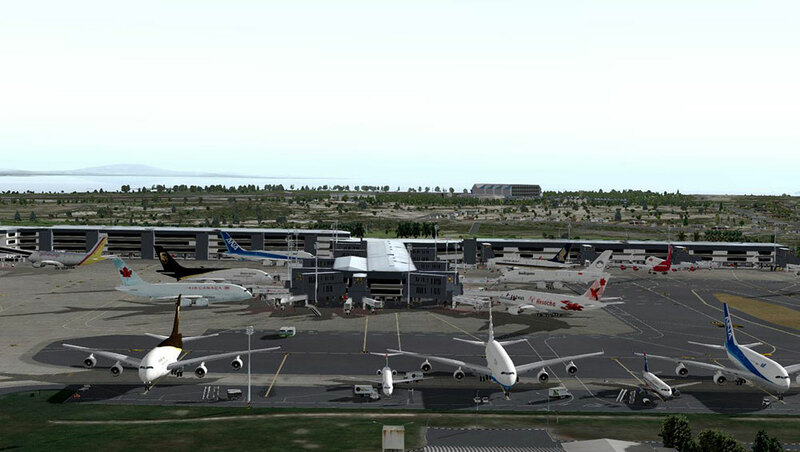 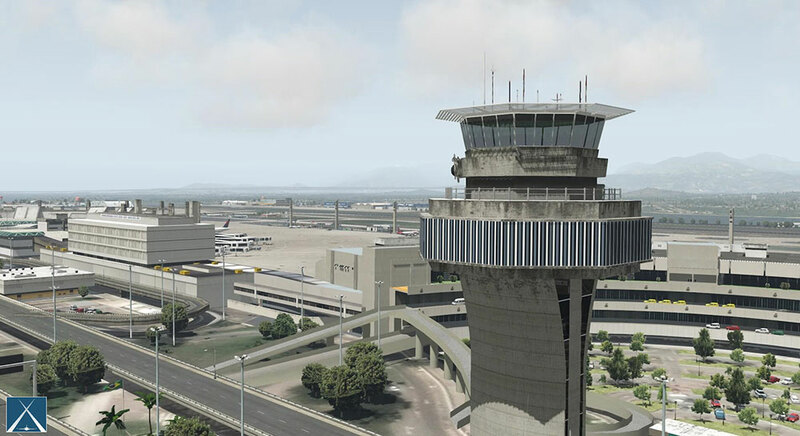 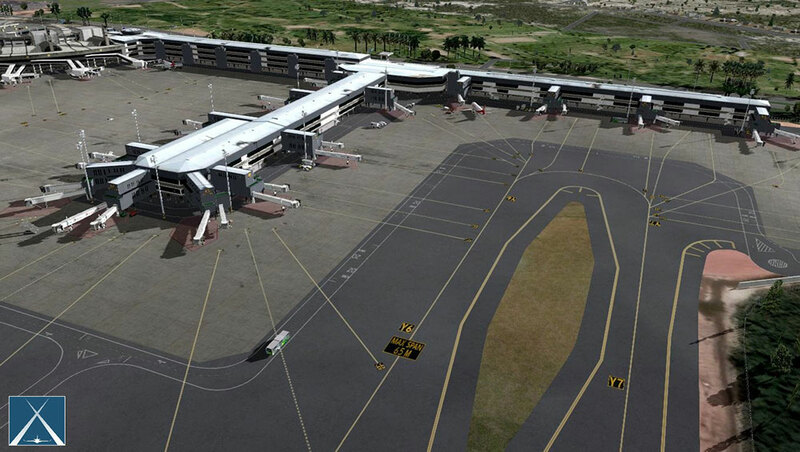 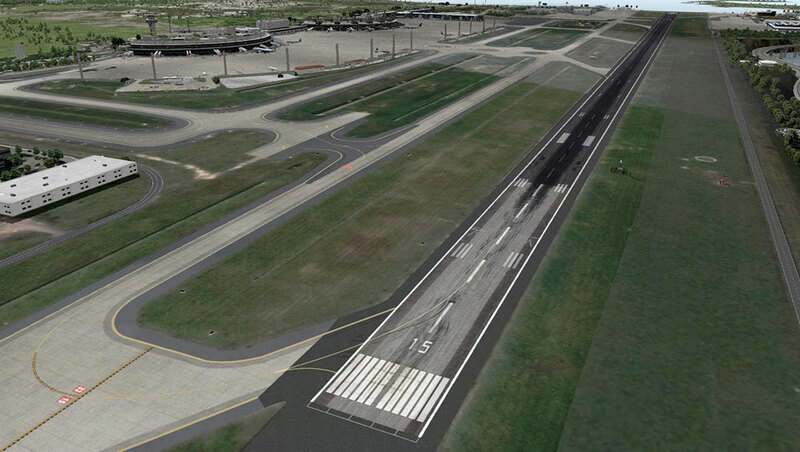 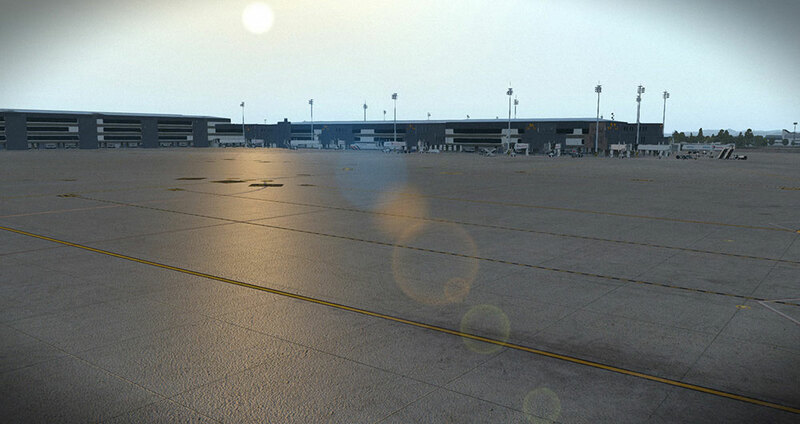 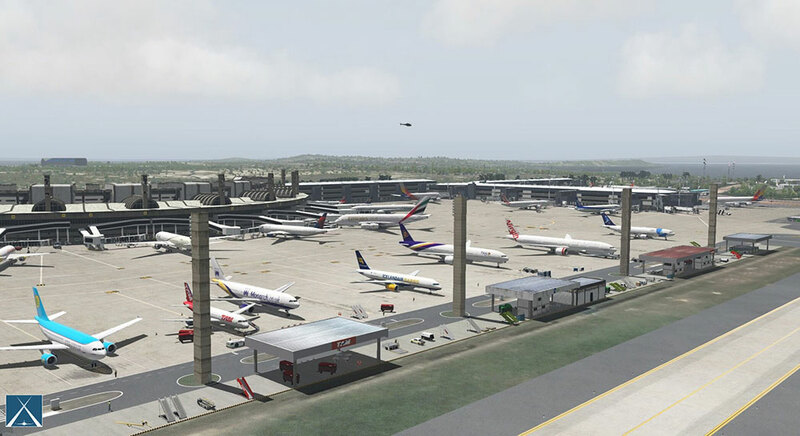 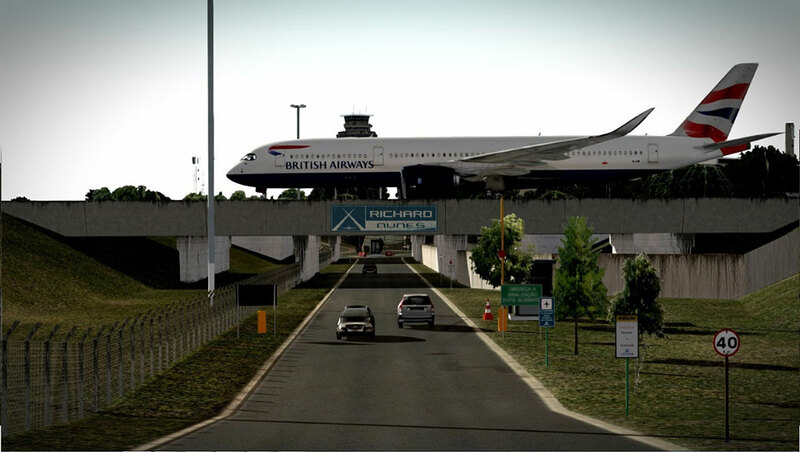 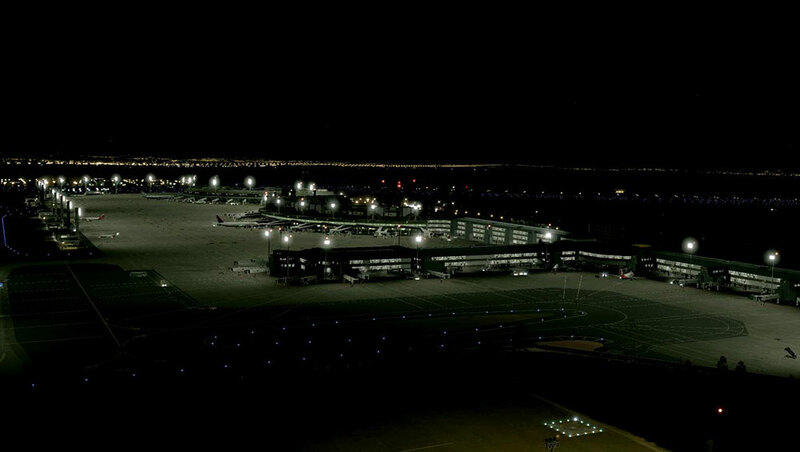 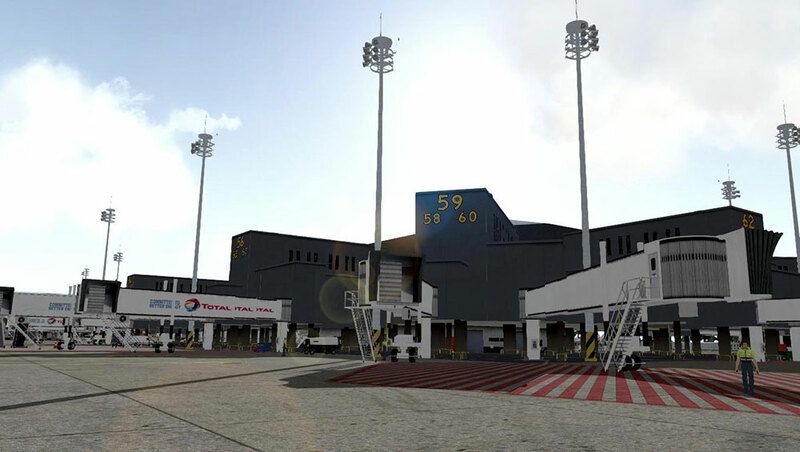 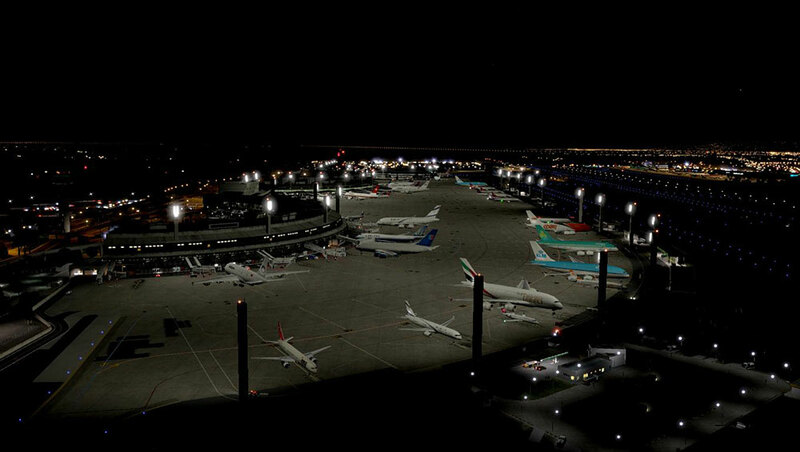 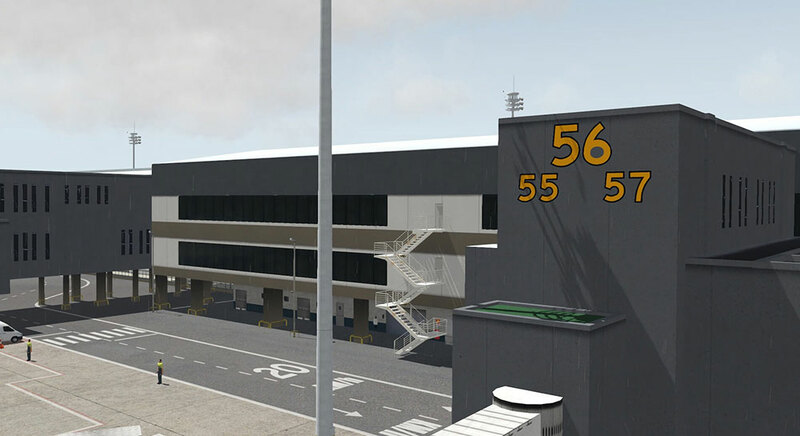 Informations sur le produit "Airport Rio de Janeiro International V2.0 XP"
This scenario was building from studies and research on the International Airport of Rio de Janeiro / Galeão. 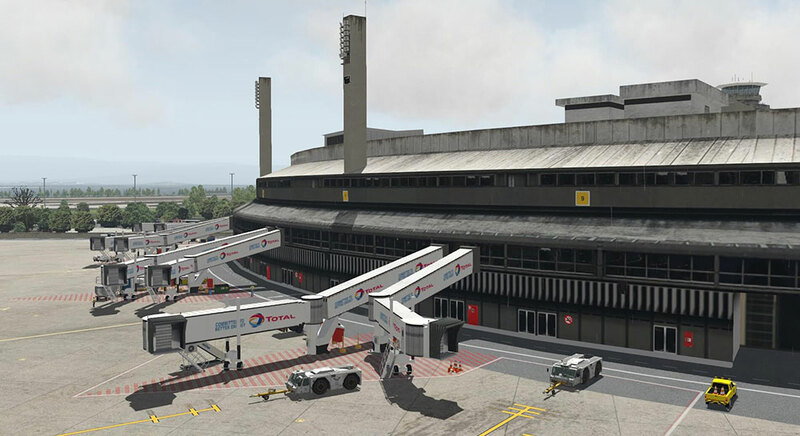 This is a replica of the "real" airport, everything was done in accordance, general lighting, runways, taxiways, patios, decks, buildings, hangars, terminals and other, 95% consistent with the Galeão Airport. 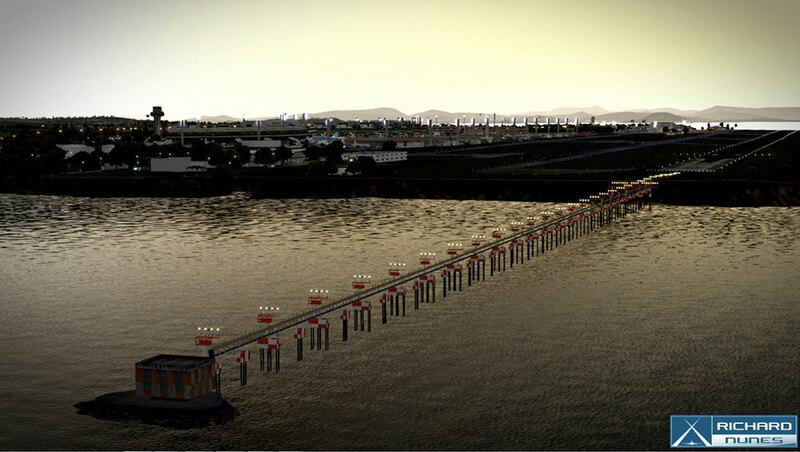 Added South Pier Solo Service. 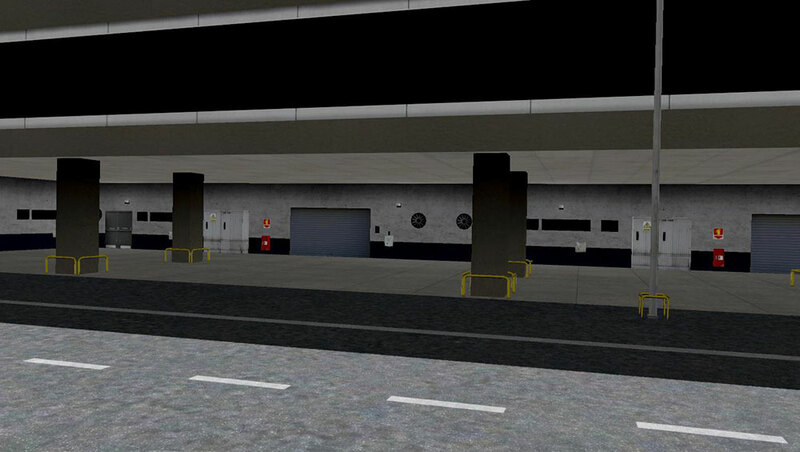 To use the functions from AutoGate, you need the free AutoGate Plug-in. 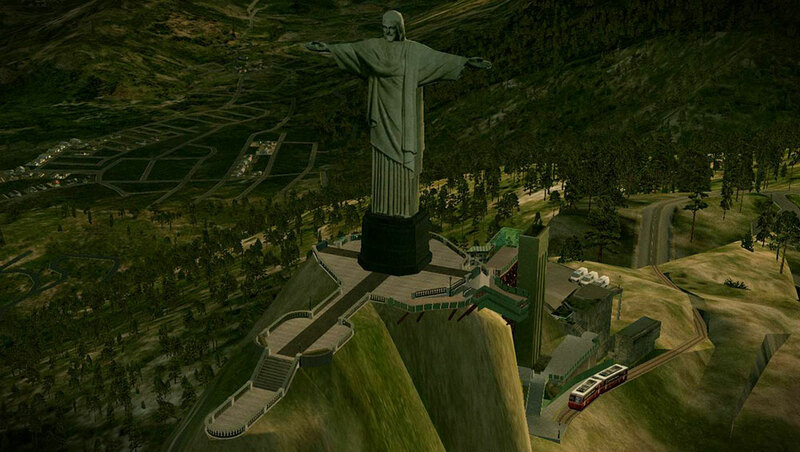 You can download it for free via this link. 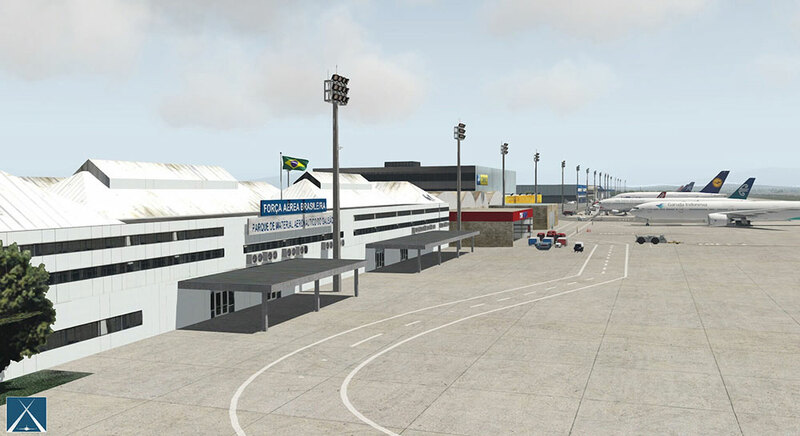 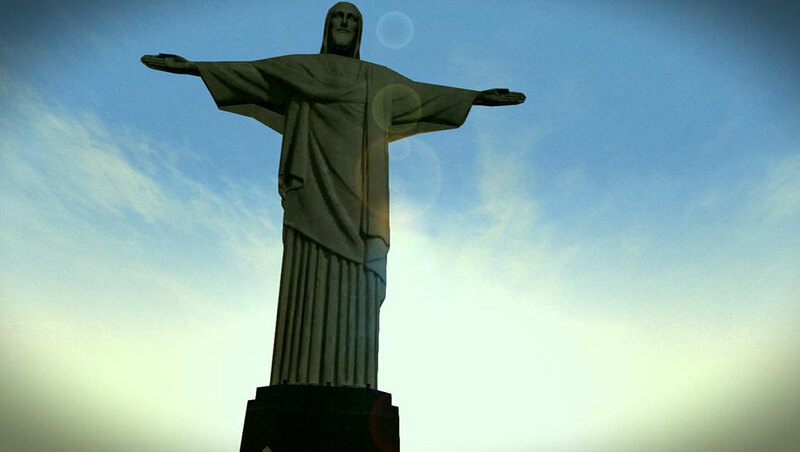 Liens supplémentaires vers "Airport Rio de Janeiro International V2.0 XP"